Griet Fest 2012! An event that most of us will never forget. Well guess the orgainzers of that event thought it was not enough so they have come back and to present YOU with another amazing event. climbed to the number 1 spot on Beatport and was featured in Rolling Stone magazine. 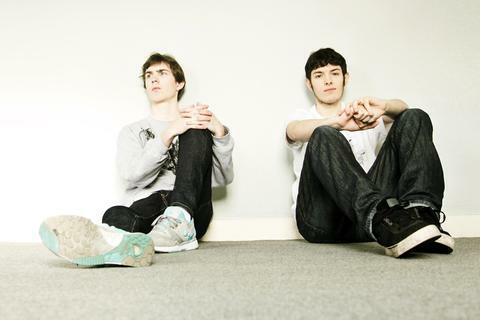 Now represented by one of the top music agencies in the world WILLIAM MORRIS EMTERTAINMENT, KOAN Sound are embarking on their first tour to South Africa to play Rocking The Daisies Festival in Cape Town and a GRIET PARTY at Arcade Empire in Pretoria. Stand a chance to win 1 of 100 tickets HERE.